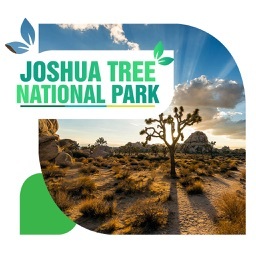 Explore the incredible Joshua Tree National Park! 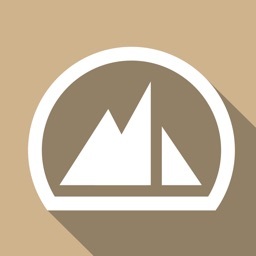 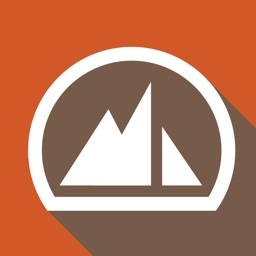 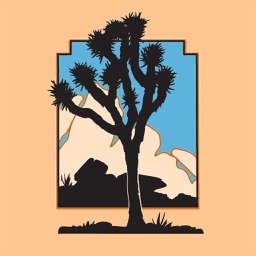 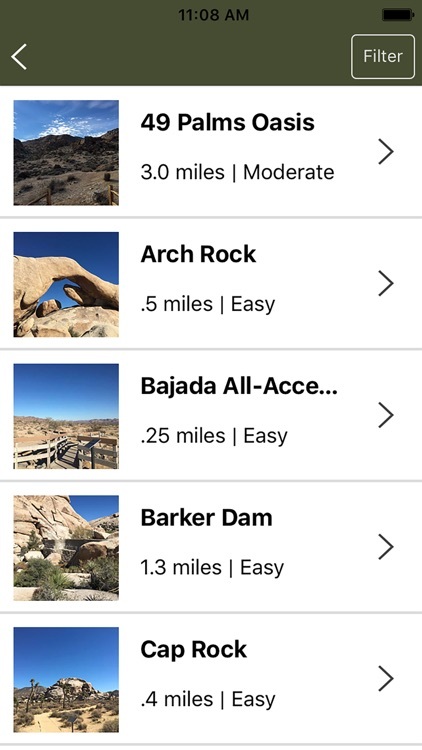 Let Hiking Guide: Joshua Tree be your mobile guidebook to over 20 area hikes. 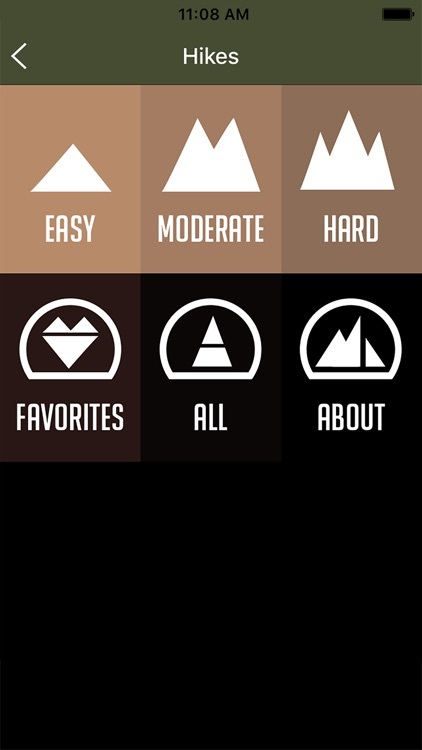 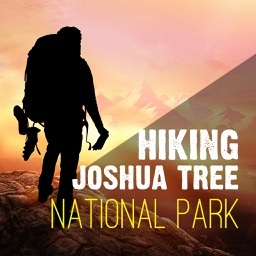 From easy to hard, from short to long, find the hike that is perfect for you. 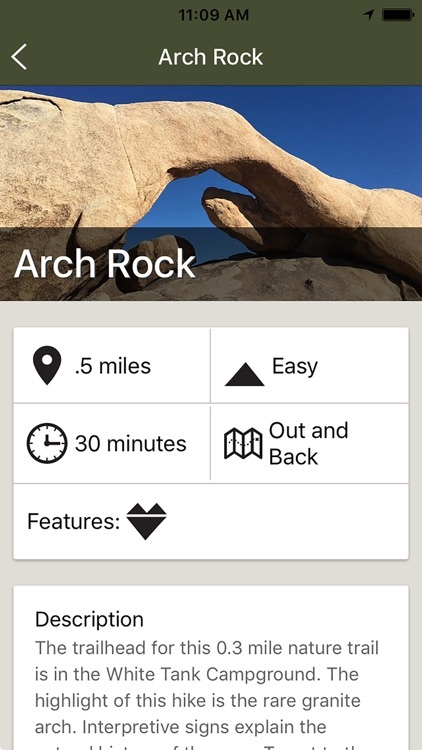 No need to worry about being offline, detailed USGS topographic maps are stored on your device for use when you have no cell signal. 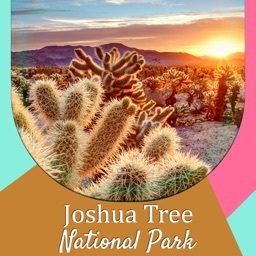 Want to hike out to a desert oasis? 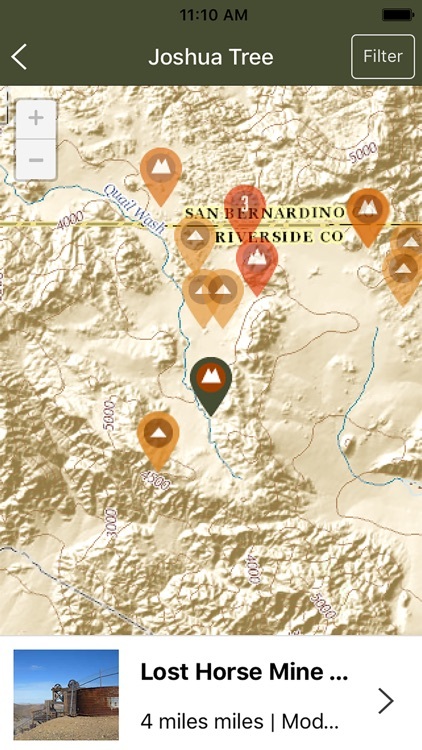 or maybe see an abandoned gold mine? 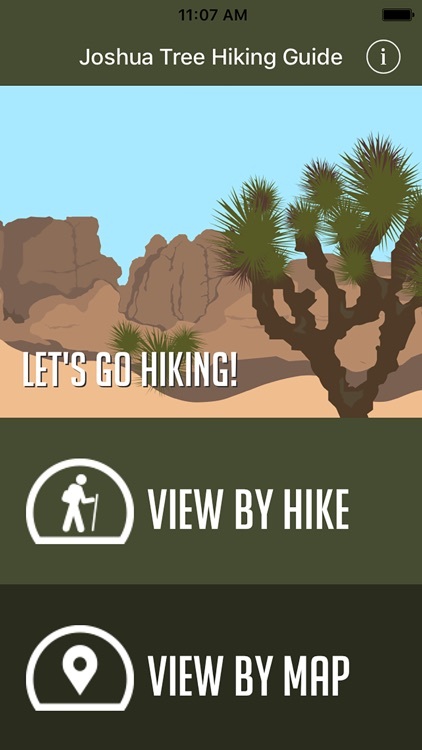 Hiking Guide: Joshua Tree will guide you there with detailed trail descriptions.